Explore the deeper dimensions of yoga with a single devoted mentor. This advanced certification program is designed to help guide teachers as they evolve and welcome students who are eager to learn. All practitioners benefit from the consistent attention and regular connection to a steady, nurturing source throughout the entire program. The Mentorship offers a full spectrum of courses and each retreat, immersion or workshop can be enjoyed as a single experience or combined together for EYRT 500 Hour Certification. The program’s flexibility allows participants to select modules and set a course according their own interests and schedules. 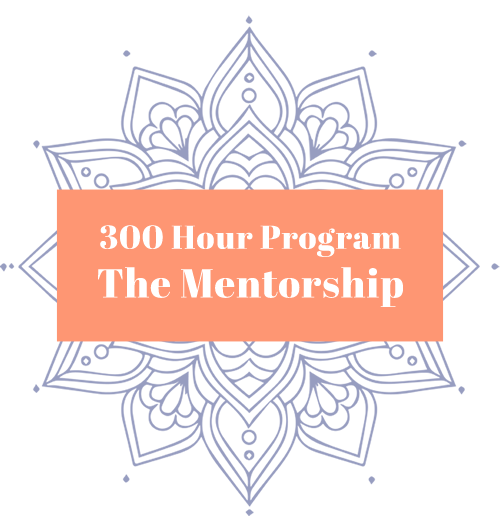 Credited through Yoga Alliance, The Mentorship with Clio can be combined with Wanderlust’s other 300 Hour Teacher Training courses. Students in The Mentorship are free to take any of the studio’s other modules (up to 75 hours) to complete the 300 hour program. 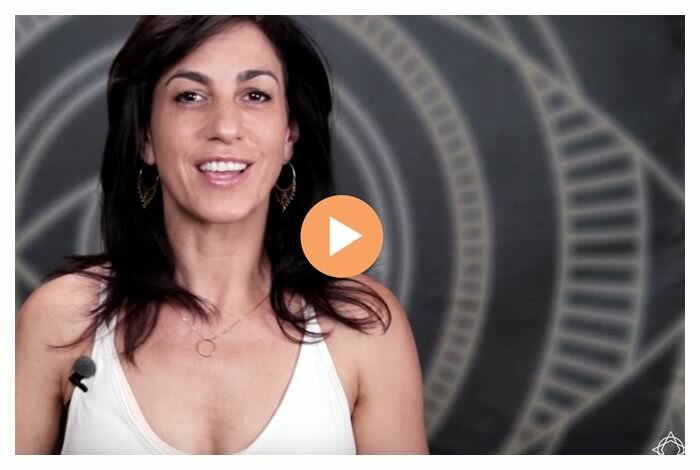 (Likewise, Wanderlust’s 300 Hour students can take up to 75 hours of Clio’s offerings to complete that program.) Participants have two years to fulfill all 300 hours. Apprenticeship, a unique opportunity, allows students to assist and observe classes. As part of an intimate, like minded community, we’ll gather regularly, outside of the classroom to explore both the practice and the path. Dedicated to education and designed for inspiration, the program is a portal for all kinds of growth. Enhance physical asana. Advance along the lifelong journey of “real yoga,” becoming a teacher and ultimately an awakened human. The curriculum weaves together down dog with dharma, to shine light on the essential: who we are and how we create more meaningful lives for ourselves and our world. The Mentorship’s mission is to enrich and expand the Wisdom of the Heart that abides within us all. It is my sacred, joyous honor to pass along these beloved lessons. From my teachers’ teachers, onto present and future teachers. Warm hand to warm hand. Nourishing the best seeds into the most magnificent blooms. This is an invitation to begin.